Main Street Bakery First Look! Home » News » Main Street Bakery First Look! 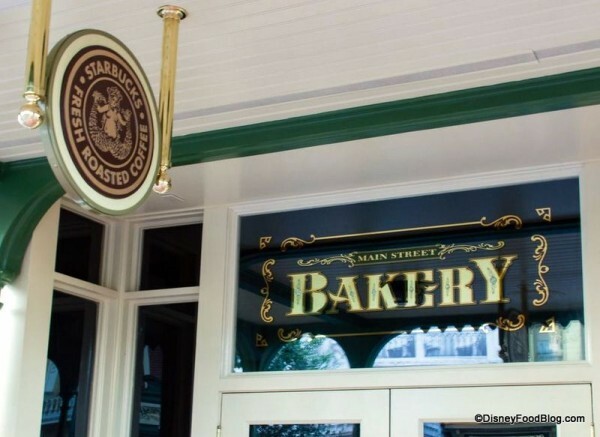 We've been talking about it over on the forums for a couple of weeks now, but our good friends over at the Disney Food Blog have a first look into the brand new Main Street Bakery! A few select guests have been receiving dining vouchers to test out the renovated diggs on Main Street and new home to Walt Disney World's first Starbucks location! This special soft opening allows cast members to get their footing and become comfortable with the flow of the location before it's official launch just days away on June 18th! Have you been one of the lucky guests to get a dining voucher here? If so be sure to leave a comment and let us know. 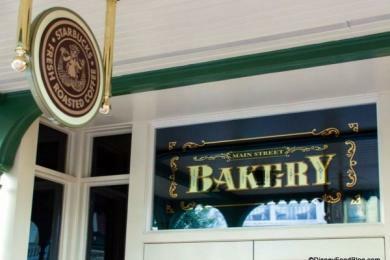 If you're looking for more information on what the new Main Street Bakery offers, be sure to head over to Disney Food Blog and check it out!